Verify user identity with photo ID documents and biometric liveness binding face-to-photo matching. 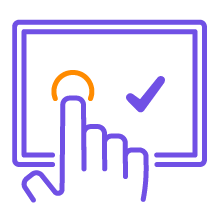 Confirm the identity of users with 2FA and contemporary biometric methods. Authorise online transactions and critical actions independent of the delivery channel that initiated the request.  Capture identity information from photo ID documents with liveness binding through biometric face-to-photo ID matching. 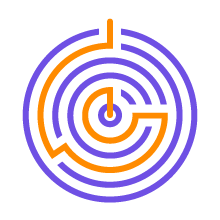 The customer controls their identity metadata by authorising release and confirmation of their identity information.  Verify the identity of users for access control with contemporary biometric connected MFA security tokens.  High assurance out-of-band authentication of high impact transactions and instructions initiated through electronic service delivery channels. Audit trail of verification for non-repudiation. Fraud protection against man-in-the-middle and browser malware. Echidna authentication server to enable adaptive risk-based approach to security through a range of methods for different levels of authentication assurance from SMS OTPs, Challenge/Response, to more contemporary QR code signing and advanced connected mobile security tokens capable of transaction signatures with dynamic linking of the transaction context and addition of PIN, Fingerprint and other biometrics. Reseller of Thales nShield HSMs with professional services and subject matter expertise in HSMs, key ceremony procedures, and SEE code development. 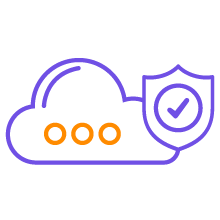 Secure the identity and access of users, devices and Internet of Things connecting into the cloud. Support cloud adoption and migration of applications and data into private and public clouds. 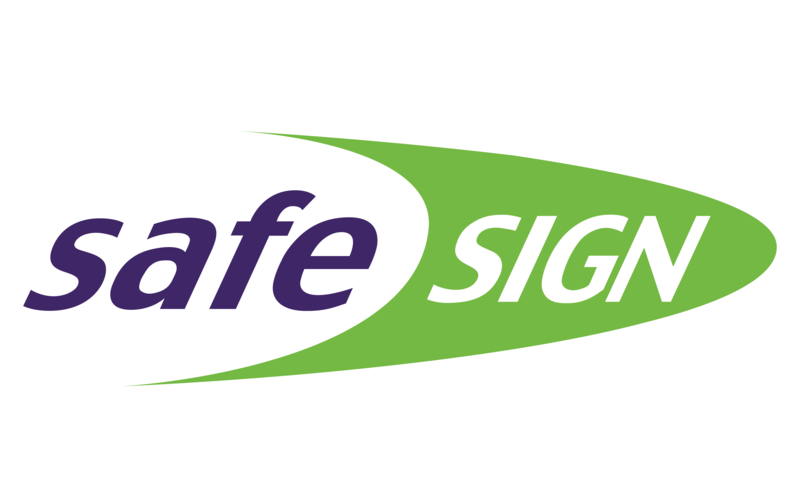 Salt Group and Thales have entered a Licence Agreement that provides Salt with a worldwide, exclusive and perpetual licence to further develop, sell and support the SafeSign product into the future. © 2019 SALT GROUP. ALL RIGHTS RESERVED.